Cute & cozy. 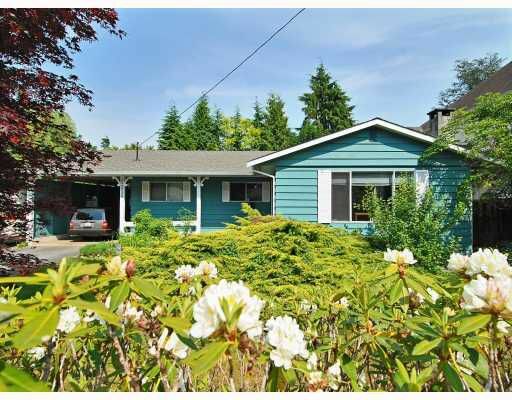 3 bdrm rancher on a family size fenced lot. New roof, furnace, H/W tank. Real hardwood floor. Central location. 5 min from elem & MRSS. Enjoy summer eve on your private covered patio.